Yesterday Time’s Flow Stemmed presented a work by Edward Burtynsky. 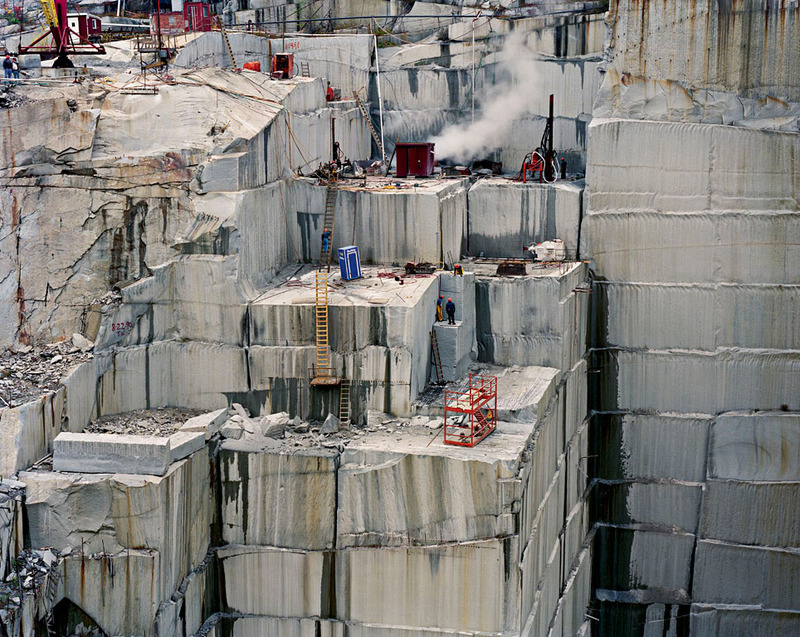 It nearly swept me away – I’d like to call Burtynsky’s work visual nature writing. Born in 1955 of Ukrainian heritage at St. Catharines, Ontario, Burtynsky is known as one of Canada’s most respected photographers. Nature photography, as done by Burtynsky, can be seen as an investigation & expedition into the natural world, and as a form reflective social & political critique. From an art historic perspective Burtynsky can be seen as going into dialogue with abstract expressionism & field painting. His work has a fantastic visual quality. But the really interesting thing is how he manage to use his aesthetic competence to make the world visible. 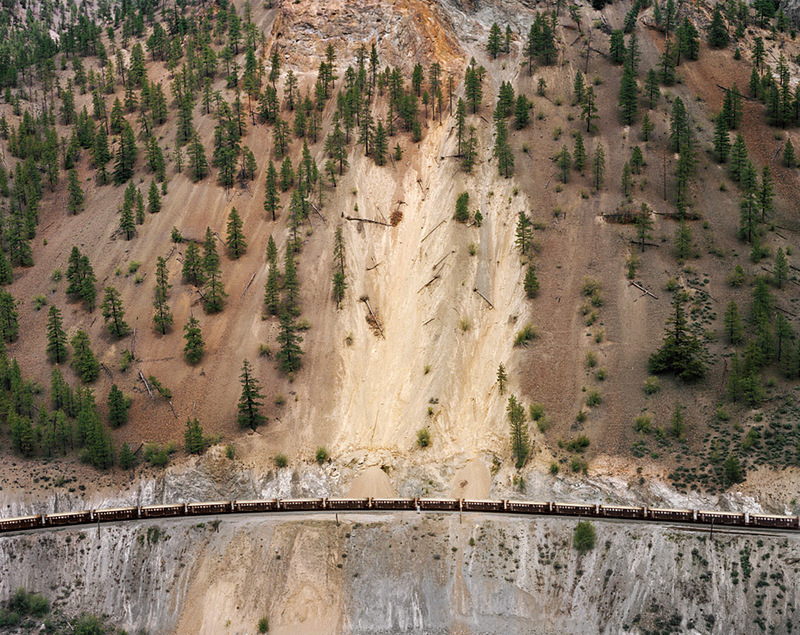 Nature transformed through industry is a predominant theme in my work. I set course to intersect with a contemporary view of the great ages of man; from stone, to minerals, oil, transportation, silicon, and so on. To make these ideas visible I search for subjects that are rich in detail and scale yet open in their meaning. Recycling yards, mine tailings, quarries and refineries are all places that are outside of our normal experience, yet we partake of their output on a daily basis. These images are meant as metaphors to the dilemma of our modern existence; they search for a dialogue between attraction and repulsion, seduction and fear. We are drawn by desire – a chance at good living, yet we are consciously or unconsciously aware that the world is suffering for our success. Our dependence on nature to provide the materials for our consumption and our concern for the health of our planet sets us into an uneasy contradiction. For me, these images function as reflecting pools of our times. What a powerful and meaningful excerpt; I look forward to the lecture. Once again, thanks for expanding my awareness. 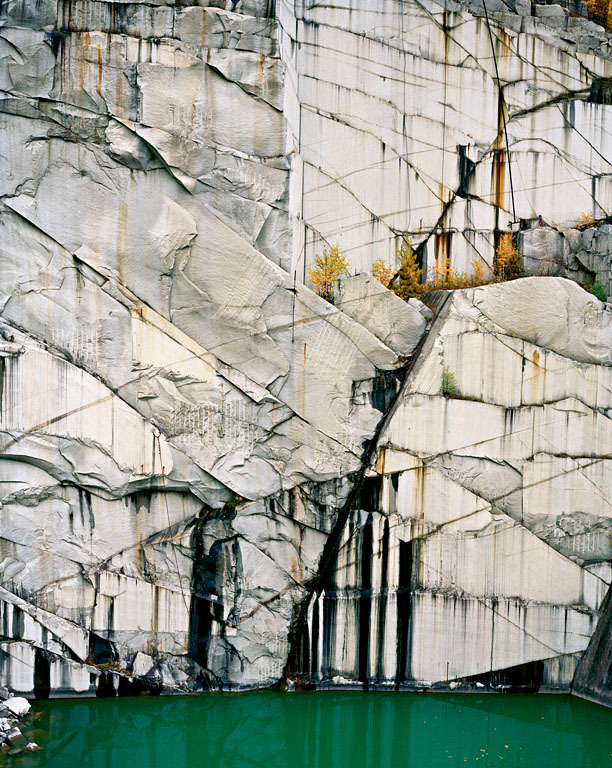 I am so happy to have discovered Burtynsky’s art, hope you will be too!